PODER | Say No to Big Oil! No to AB 398! Say No to Big Oil! No to AB 398! Tell them to vote No on AB 398. 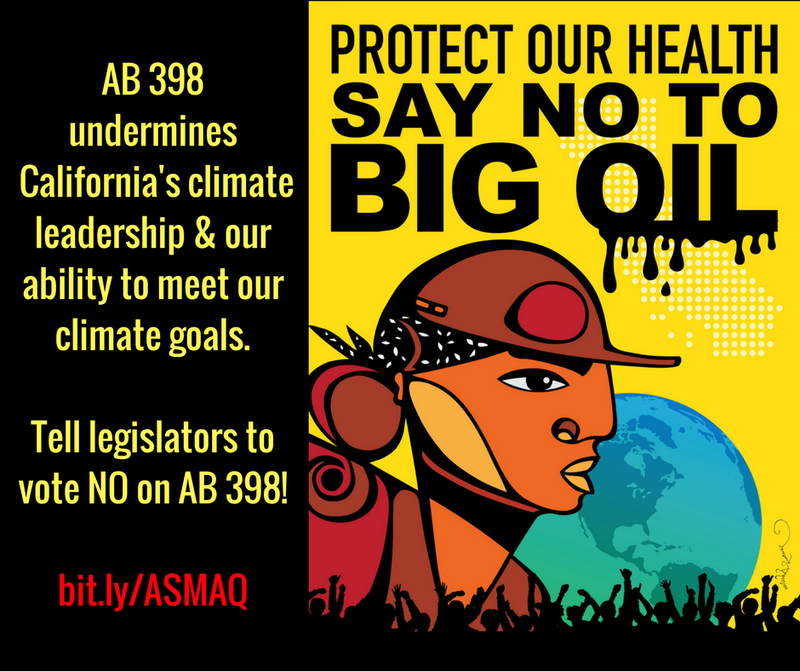 Governor Brown negotiated this bill behind closed doors with Big Oil. Say No to a bad climate deal and Yes to Climate Justice!